Get out there and take advantage of a nice day. We all have those exercises we dread working on. But even if you hop on your bike and take it seriously—pedaling furiously and feeling a deep burn in your quads—there’s a good chance you’ll still love it despite the difficulty since you’re rewarded with a quick, exhilarating ride. It can also energize you for other exercises you plan to do. Bike instead of driving to the gym to warm up and cool down from your workouts. It’s much easier on your legs, ankles, knees and feet than running. Andy Clarke, the president of the League of American Bicyclists says, “Whether you’re recovering from an injury, looking for a cross-training option or hoping to preserve your knees to run the New York Marathon when you are 85, cycling gets your legs moving and your heart pumping without pounding your joints.” Running has the potential to take its toll on the body. Biking, on the other hand, is far lower impact and engages the muscles in the legs without as much force coming down on the knees. So long as you keep your legs pumping on your bike, it ends up being a smoother, lower risk form of cardio you’ll appreciate, especially if you’re recovering from an injury. 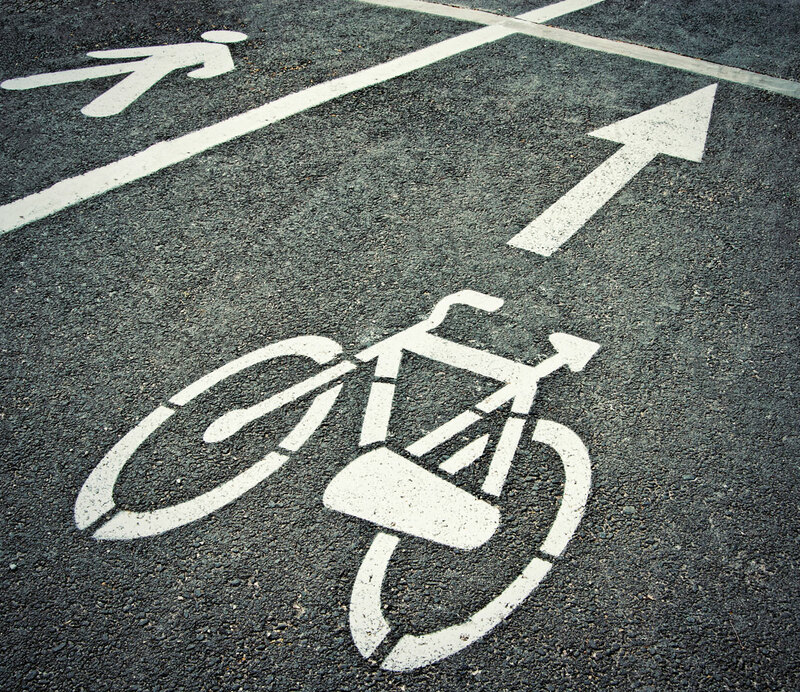 It’s a better time than ever for cyclists. “In each of the last five years, federal money has supported 3,000 projects a year for bike lanes, paths and things like that,” says Tim Blumenthal, president of Bikes Belong. “Almost everywhere in the United States, there are better places to bike now than there were five or 10 years ago. Admittedly, not every part of the country is an ideal place to ride a bike. But the number of bike paths on roads and other accommodations for cyclists have increased considerably in big American cities. A 2011 study called “Bicycling renaissance in North America?” found that bicycling has at least doubled since 1990, and the New York City Department of Transportation reported a 289% increase in cycling from 2001 to 2011. As the country becomes better equipped to support biking, it’s only becoming more and more popular. It’s a legitimate method of transportation. 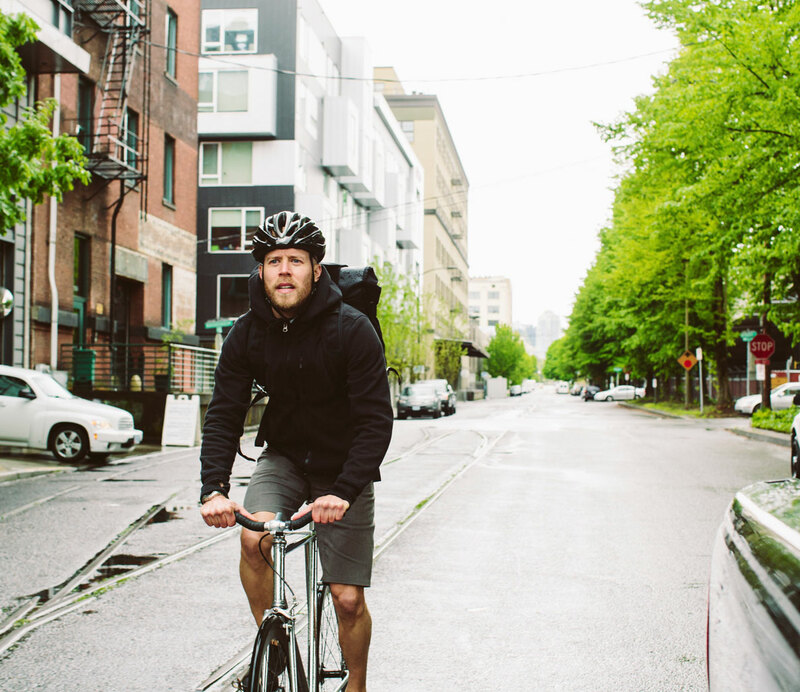 If you’re headed to anything important, like work, biking is a completely green form of transportation that’s free (so long as you have a bike) and provides some great exercise to boot. As Clarke puts it, “Instead of slouching in front of the steering wheel cursing rush hour traffic, biking to work adds an additional calorie burn to your daily or occasional routine.” With Commute Solutions estimating the cost of a 10-mile roundtrip to work at $10 (including gas, insurance, maintenance, initial costs and indirect fees), it’s definitely a good idea to consider taking your bike instead. It’s an activity you’ll be able to do the rest of your life. Most scientific research has generally supported the idea that exercise helps to ease stress. Bicycling is very much a part of that, but it’s also worth considering that bike commuters have reported lower stress levels than their counterparts using cars and mass transit, as found in a New Economics Foundation study last year. A 2006 study by the Victoria Transport Policy Institute supports this—a much higher rate of cyclist commuters reported liking their commute than people making their way to work using other vehicles. Just another reason to consider doing a bike commute. You can do it for charity, much like a 5K or 10K run. There are plenty of bike race events out there held to raise money for great causes, such as cancer research, multiple sclerosis research and local organizations. Have a look at what’s going on in your area—most races give options as to how far you want to go so you won’t have to jump right into the 100-mile race after taking a few leisurely rides. Exploring and really getting to know the area around you better. Most of us fail to fully explore the area around us. Even if you run outdoors regularly and mix up your route often, you’re not getting close to the range of travel and exploration you can experience through riding your bike. Even if you decide to bike in areas you usually drive by, you might be surprised by what you notice and appreciate being outside taking it all in. For your sense of freedom and above all, for fun. The moment a kid realizes s/he’s able to ride a bike is always a moment of elation and often a defining childhood moment. Biking may have been your means of freedom in those earlier years, but it might have also given way to the newfound independence of driving a car as a teenager. While driving can lose its novelty when you’re sitting in traffic day in and day out, biking continues to be offer fun and freedom. Enjoy the outdoors like a kid again and hop on a bike.